Nourish your Brand with 'Quality Design'. We at Zinia JC Art & Design specialize in Brand Development and Management through design, marketing & promotion. 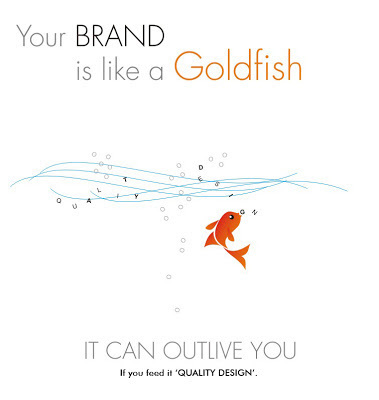 Today, the most important thing for any business is it's Brand Image and Identity. Everything you produce in print or online reflects your company's profile. Hence 'quality design' plays a very crucial role. We offer business development consultation & Graphic Design services for all kinds of print & online media requirements. Our graphic design services include budget websites, social media marketing and print communication like visiting cards & letterhead, brochures, fliers, invites, exhibition standees and posters, editorials, etc. We also train students who have just completed their diplomas to give them real time work experience and prepare them for challenging jobs ahead of them. Their apprenticeships have varied from 1 to 3 months. Apart from a successful business in design, we also run a website that promotes the boating industry in India - www.indiayachtpage.com. This is a side business. All graphics, advertisements and content on this website has been created & compiled by us.